Mount Pleasant High School, 2104 S Grand Ave. 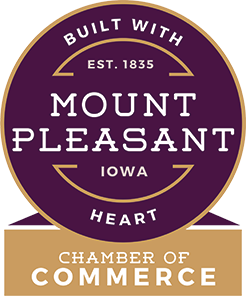 The Educator Appreciation Breakfast is held each August at the Mount Pleasant Community High School. 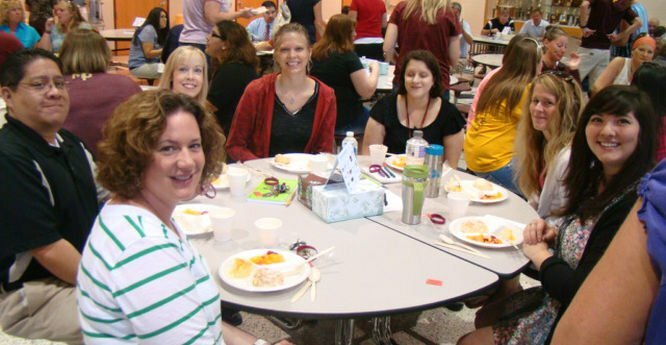 Volunteers from the local Chamber of Commerce use the opportunity to feed and show their support for all of the hard work the teachers and support staff put in during the school year.